You are here: Home / Blog / Events / Boxes boxes boxes! Boxes Boxes boxes! This Saturday i3 will be packing the space into many boxes, if you have boxes bring them. 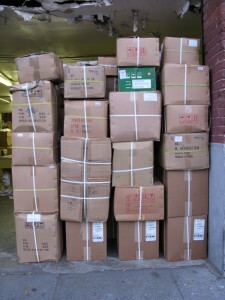 We need boxes to prepare to relocate i3 Detroit in the upcoming weeks. 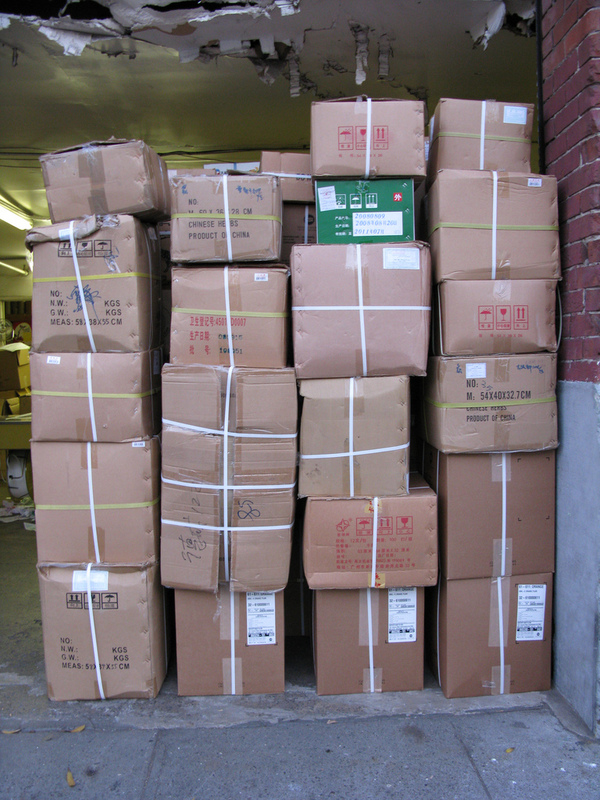 We will start taking down the decorations and equipment to pack everything into easy movable boxes. Then, within the next couple weeks, transport to the new 8,000 sq/ft facility located in Ferndale. The new facility will be a place where robots roam free. Grazing among the vast plains of creativity, co-existing in relative dimension and space, while engineers modify and perfect their power wheels racers. If you don’t have any boxes, pledging to our kickstarter will help us cover our deposit and bring you the tools and community to your backyard. Look out for a massive open house and party in May but feel free to stop by at anytime to see the progress and potential of this new space. https://www.i3detroit.org/wp-content/uploads/2014/03/Logo_large_png8-300x98.png 0 0 Nate_LapT https://www.i3detroit.org/wp-content/uploads/2014/03/Logo_large_png8-300x98.png Nate_LapT2010-03-19 17:00:232010-03-19 16:43:05Boxes boxes boxes!